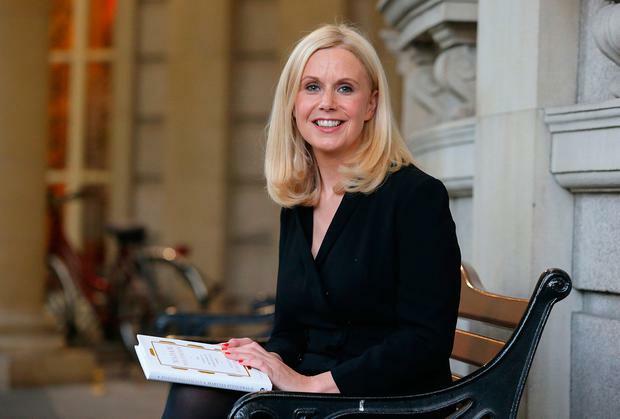 THE National Union of Journalists (NUJ) is seeking an urgent meeting with RTÉ management to discuss the contract arrangement at the centre of the decision to replace Martina Fitzgerald as a political correspondent. A government minister and several other political figures have raised concerns over the station’s decision not to renew Ms Fitzgerald’s five year contract when it came to an end this month. The station has confirmed she is the first correspondent who has not had her contract renewed after five years. It has now emerged RTÉ union members raised concern with management in February over the practice of offering five year fixed term contracts to special correspondents. The demand for a meeting with management is not directly related to Ms Fitzgerald’s situation. In a statement which will be published this evening, the union said its members have yet to receive a response from RTÉ management. “The current arrangements were put in place in 2012. They were the outcome of discussions based on proposals which management believed would lead to enhanced career progression,” Mr Dooley said. “The Newsroom chapel is unhappy with the process and wishes to have it reviewed. It is important to note that these concerns were expressed in February 2018. “They were unrelated to any specific post or individual, rather they reflected a widespread view that newly appointed correspondents should not be treated differently to longer standing colleagues or have different terms and conditions to other editorial colleagues. “As Irish Secretary I have now been asked to seek a meeting with management to expedite a review of the process,” he added.